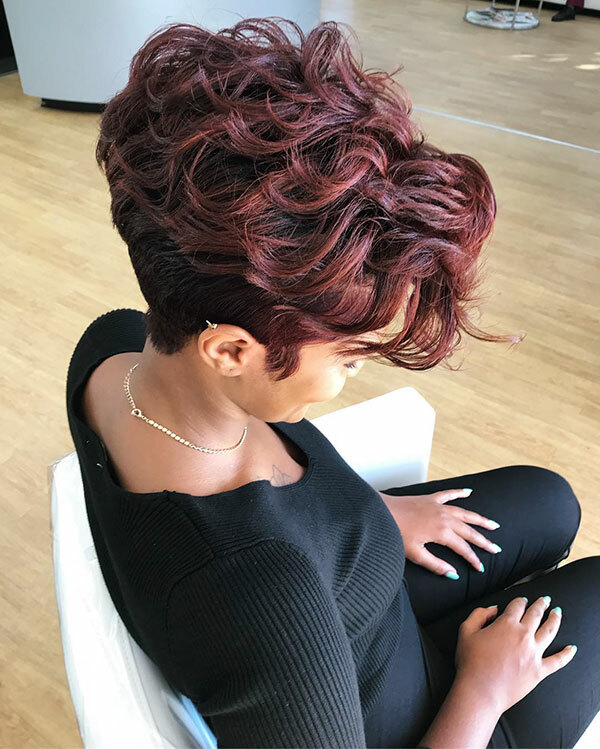 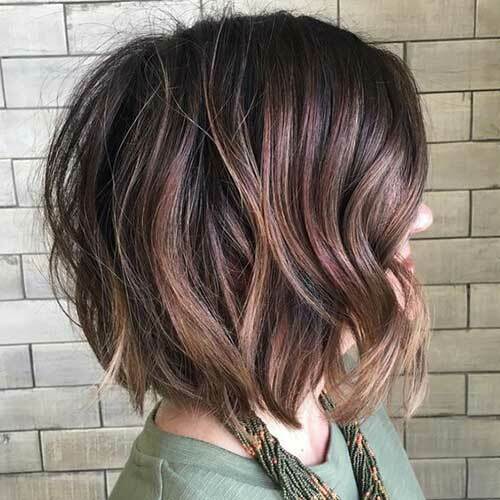 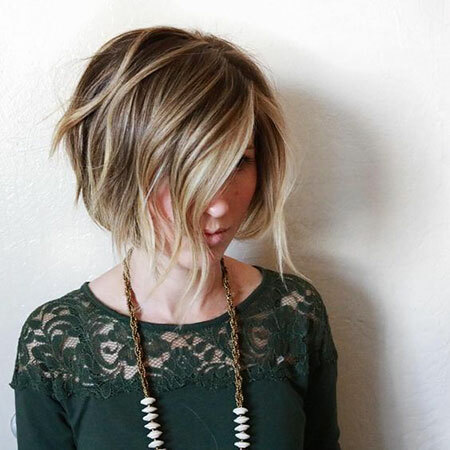 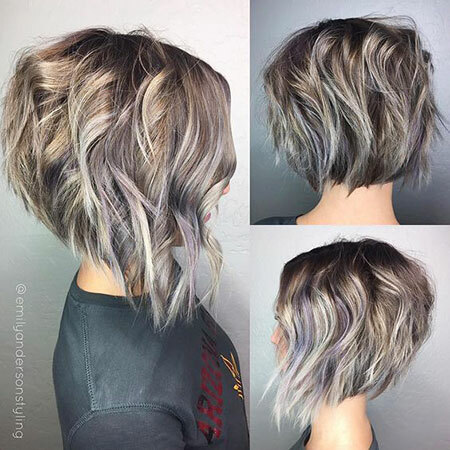 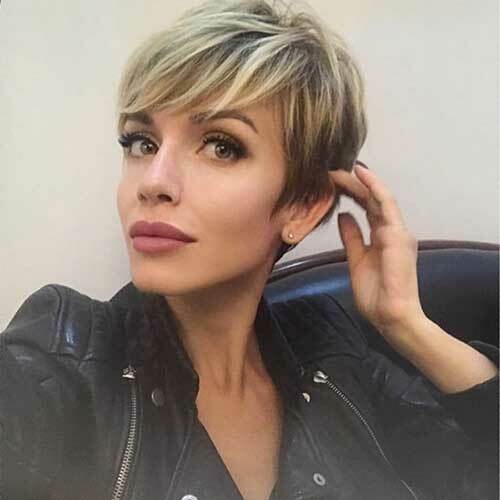 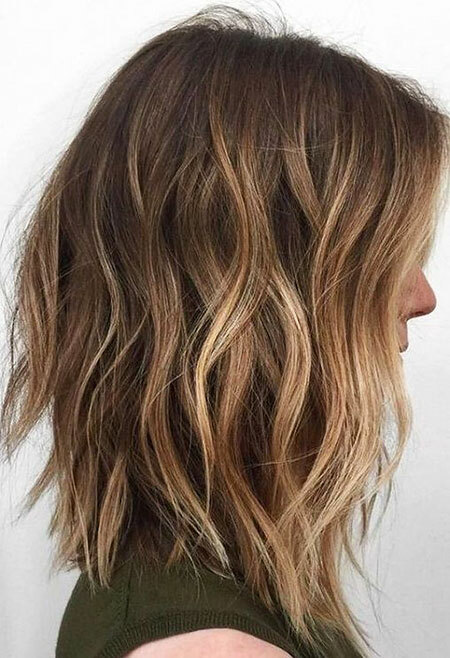 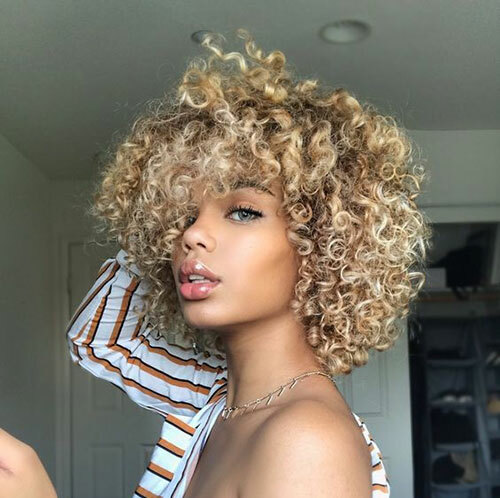 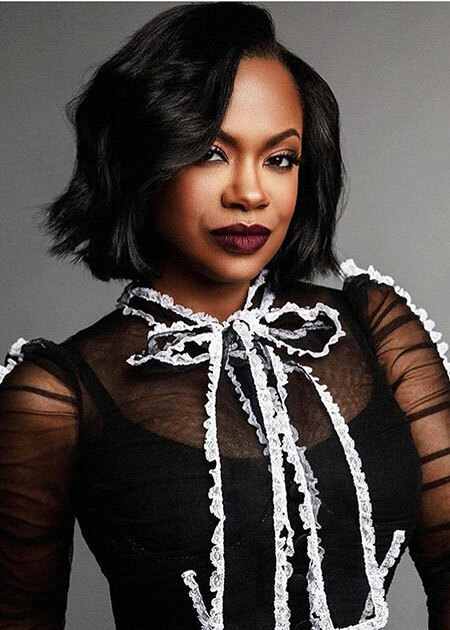 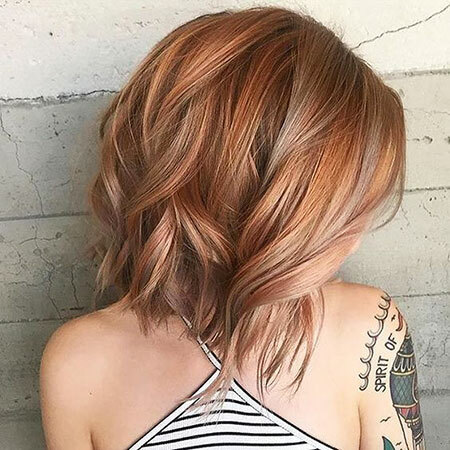 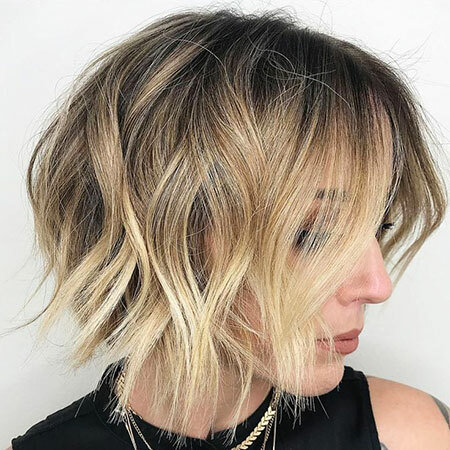 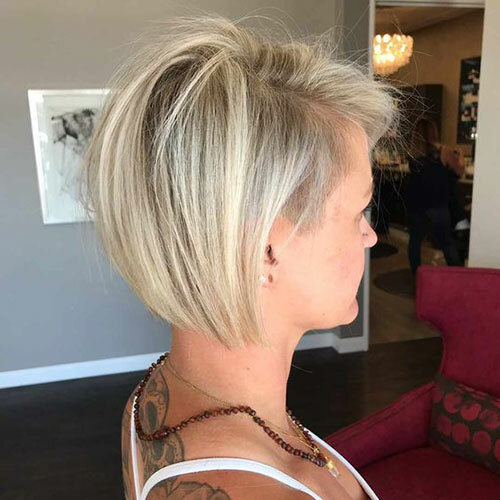 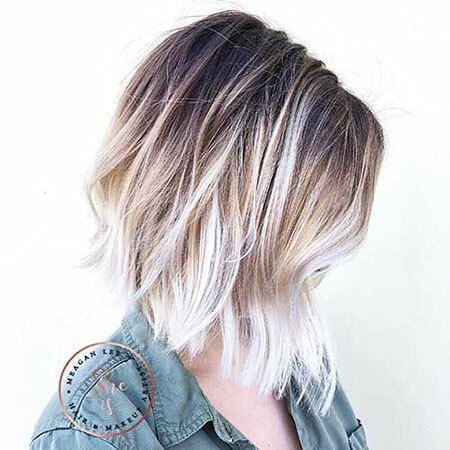 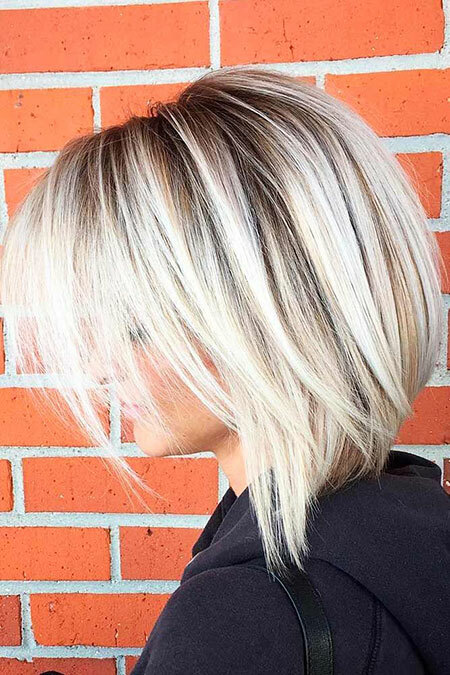 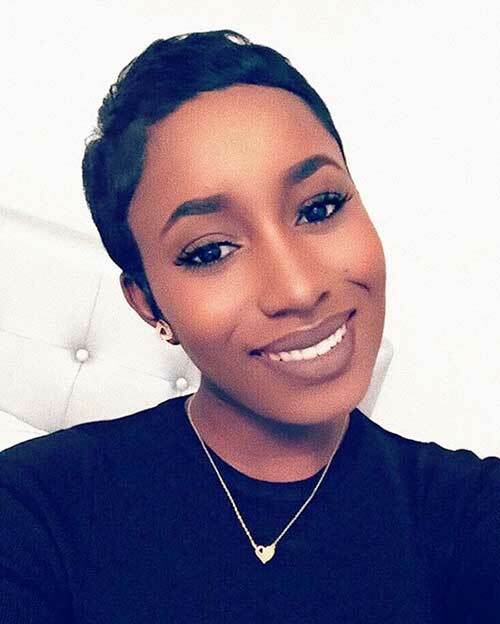 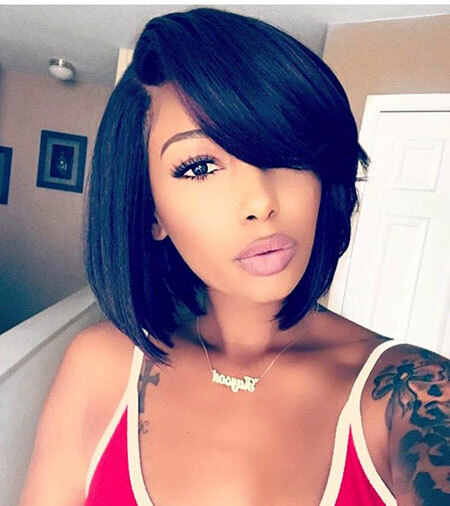 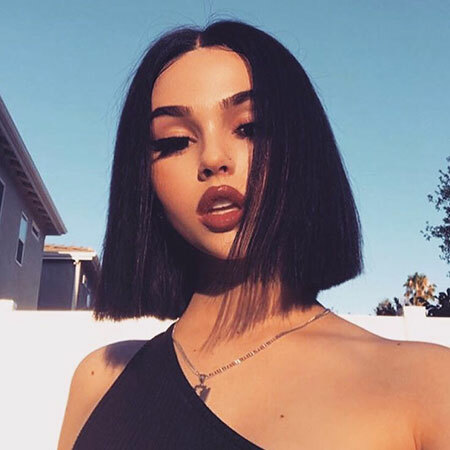 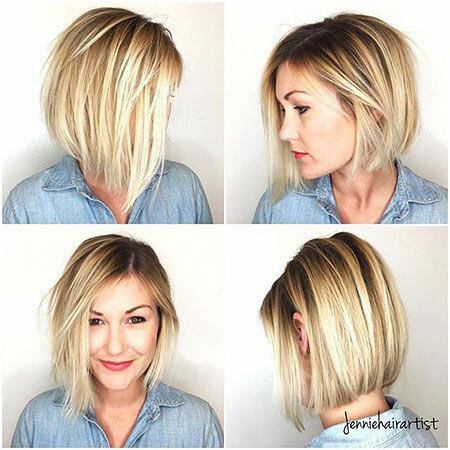 Short hair styles are one of the best solutions for convenience and time saving. 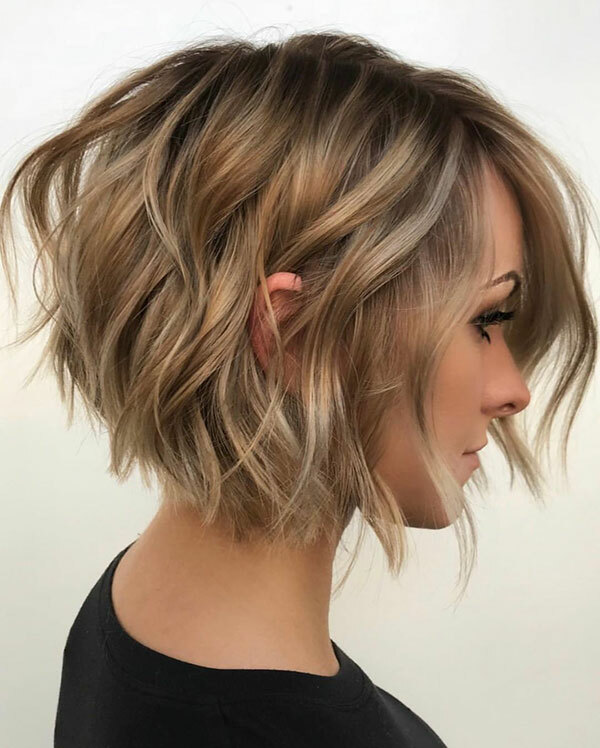 Especially with the haircut suggestions of working ladies, you will save time and you will have a really great outlook. 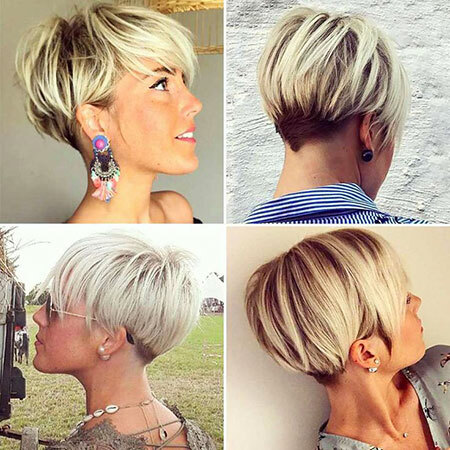 There were very few short hairstyles in the past, we did not know what shape we were going to get to our short hair. 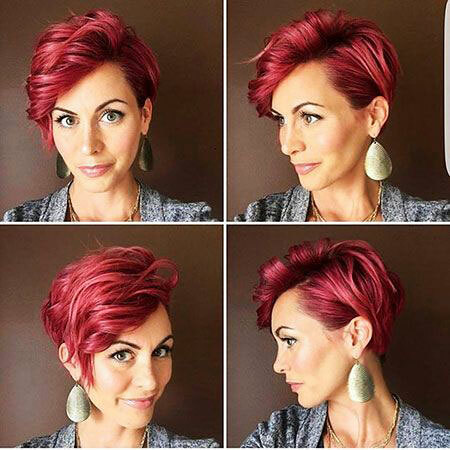 But there are so many different styles and concept right now, you will be surprised at which one you will prefer. 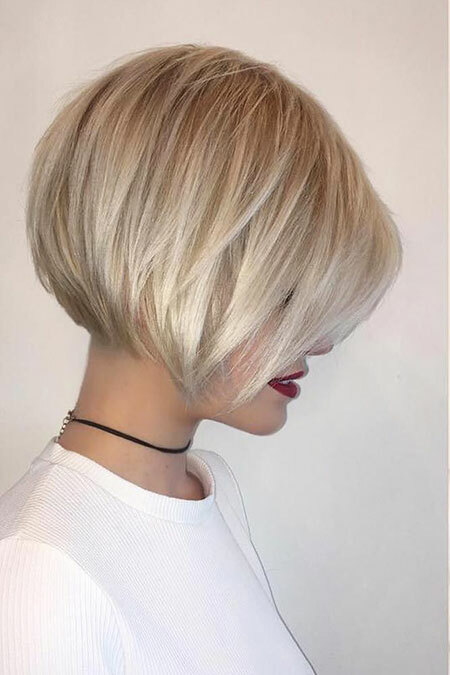 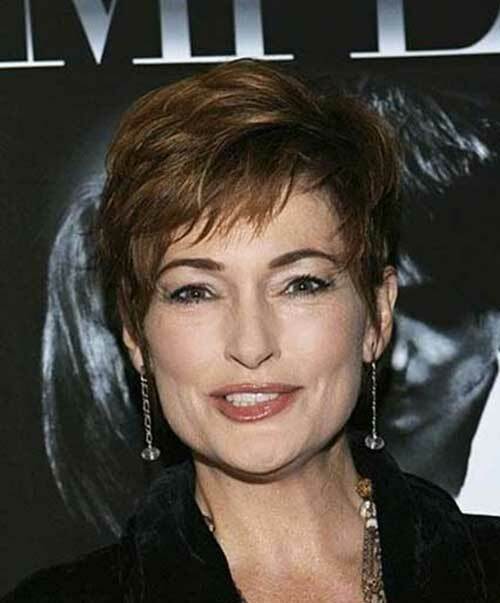 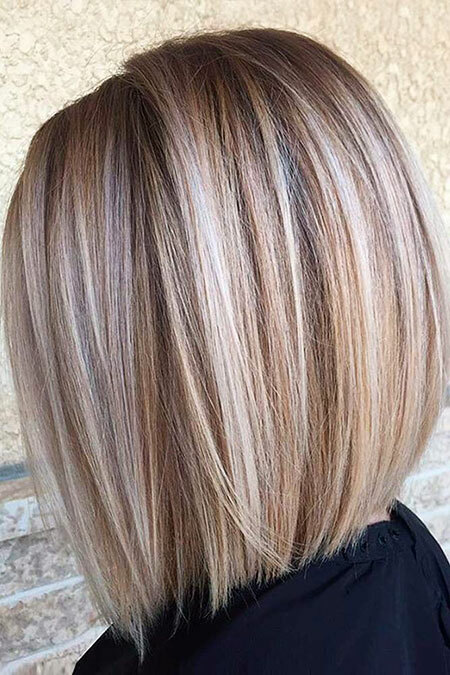 The most preferred short hairstyle can be guessed as bob cut hair; neither too short nor too long a hair style. 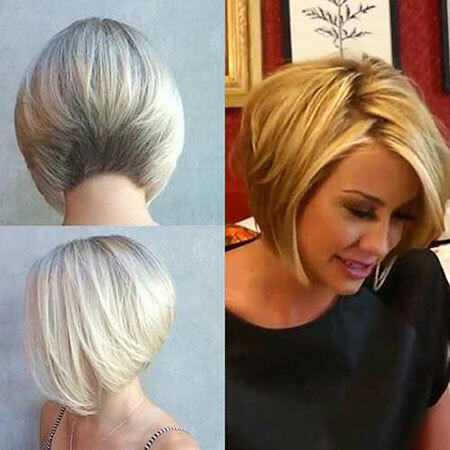 Also there are many different styles available; inverted cuts, graduation bobs, clunt cuts, choppy bob etc. 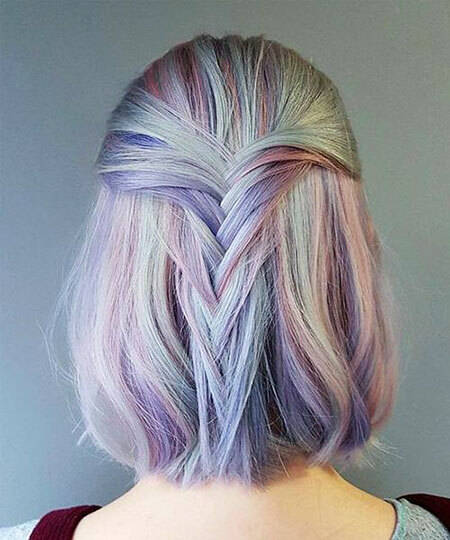 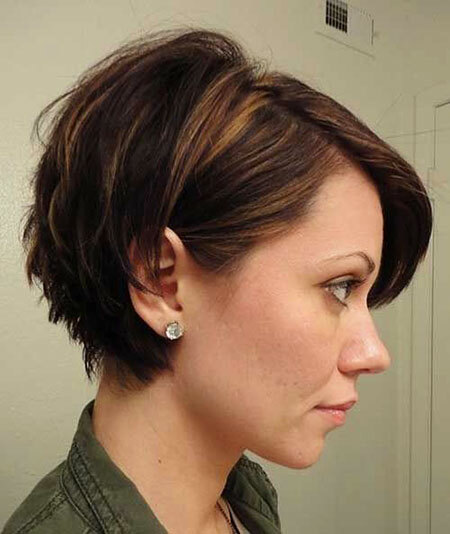 The second popular option is the pixie hair styles. 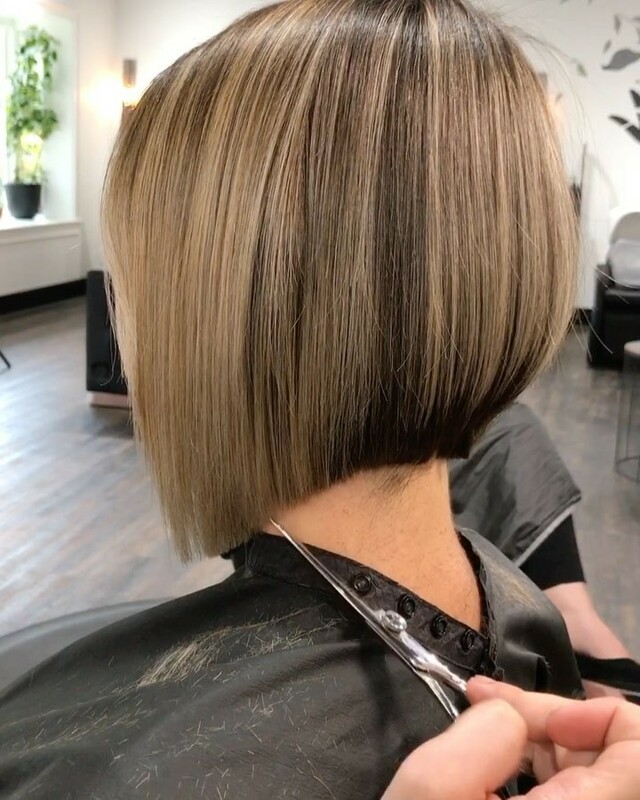 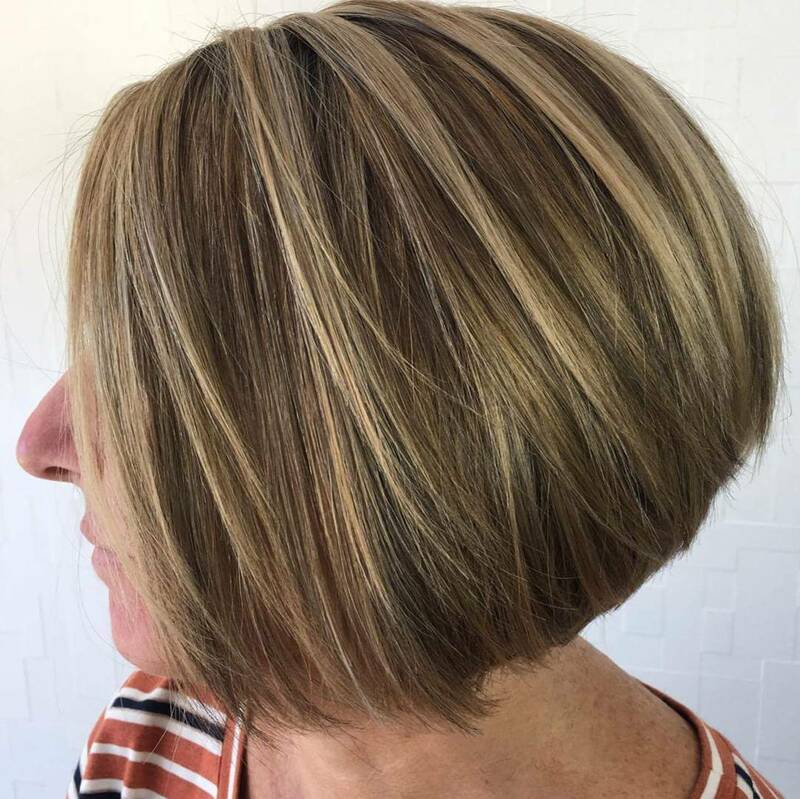 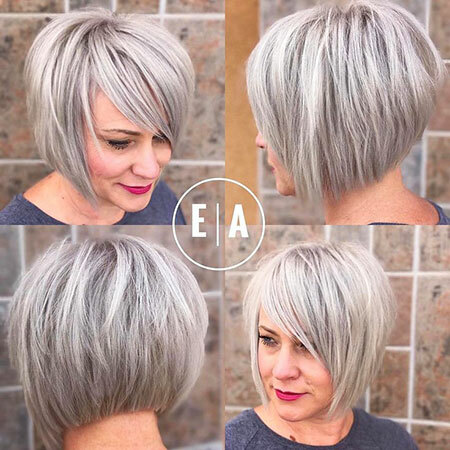 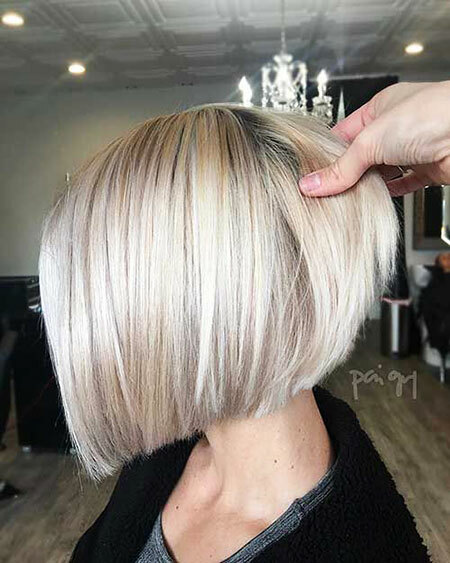 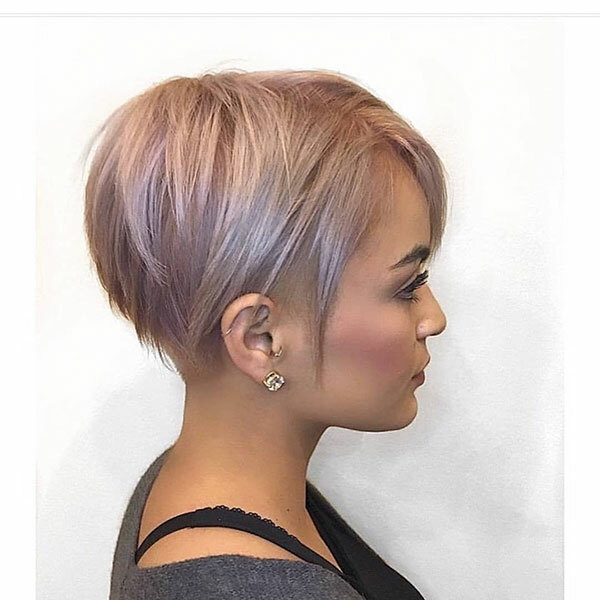 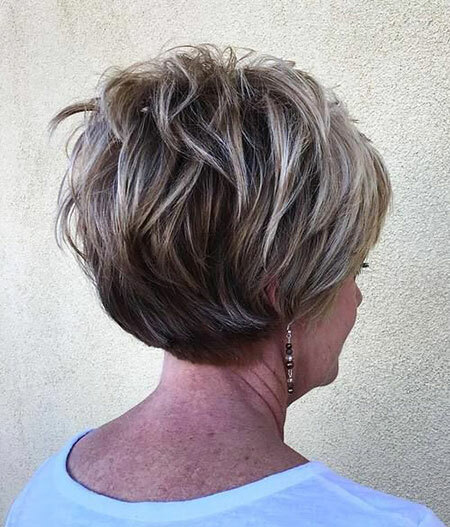 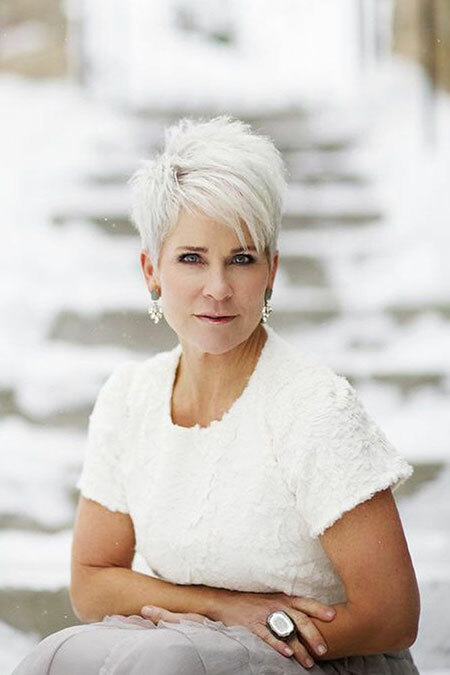 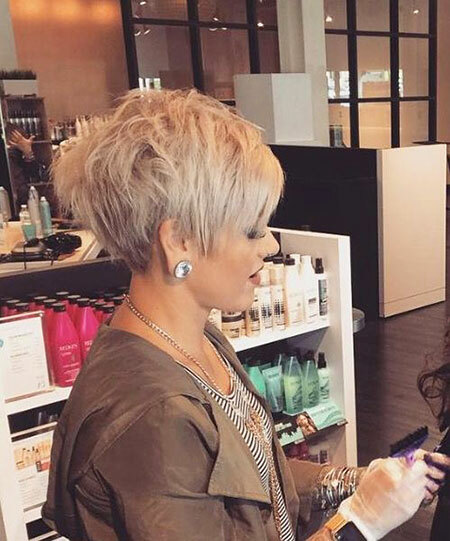 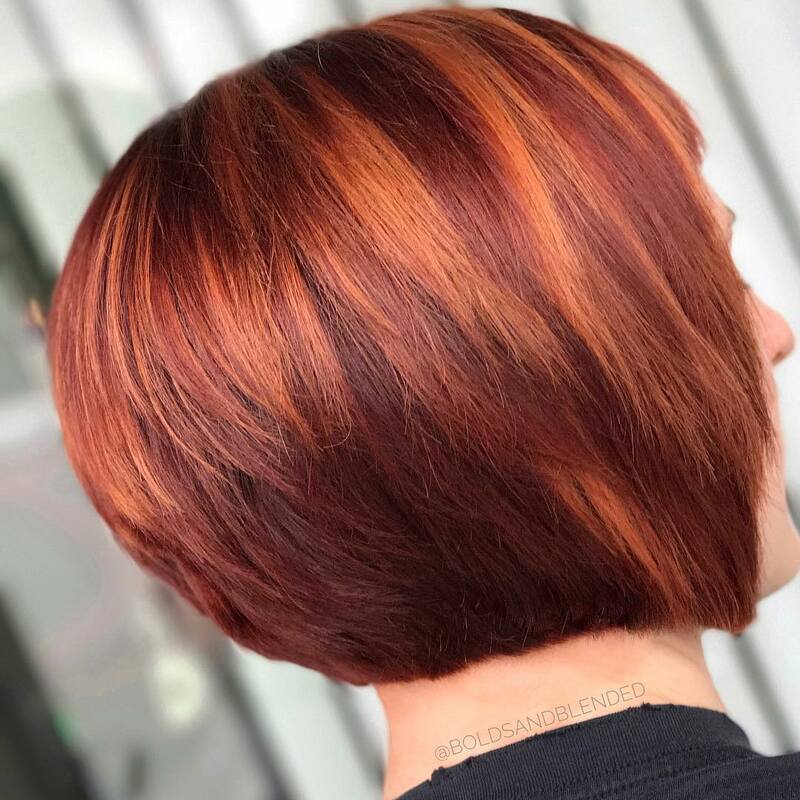 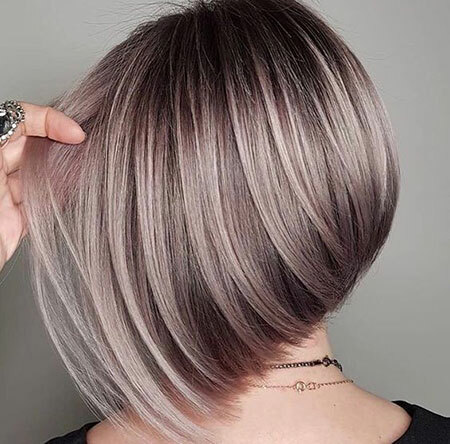 In special, we offer long layered pixie cuts. 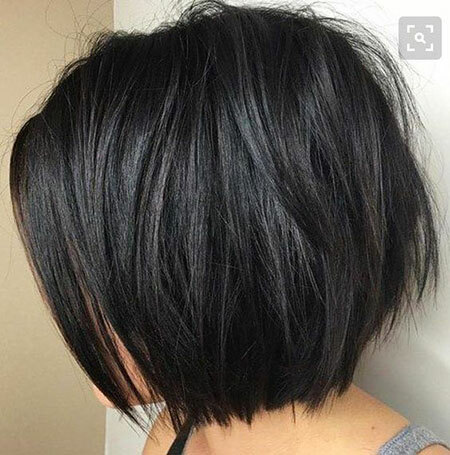 Just scroll down and take a look these ideas for a new apperiance!